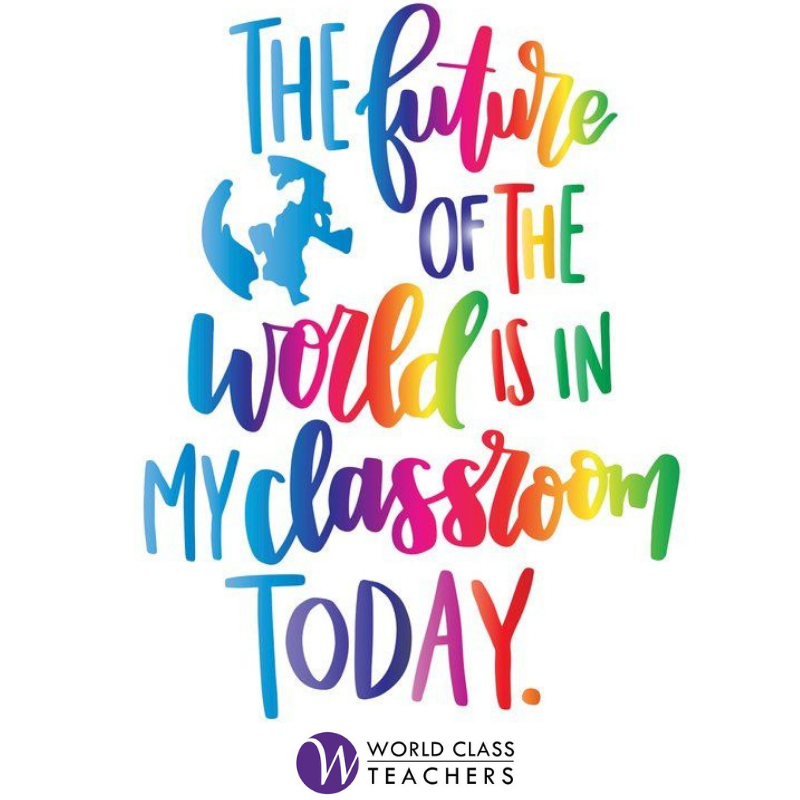 World Class Teachers is an independent supply teaching agency which has been placing teachers and non-teaching staff in schools across London since 2002. We provide staff for the permanent, long term and day-to-day requirements of all types of schools including primary, secondary and Special Educational Needs. You can put your trust in our consultants who are open, honest and flexible. Some of them have a background in teaching and school management, and others have private sector experience, so we have the best of both worlds. We pride ourselves on our personal and prompt response to all requests and enquiries. We value the relationships built up with our schools, and always make every effort to meet their particular requirements. 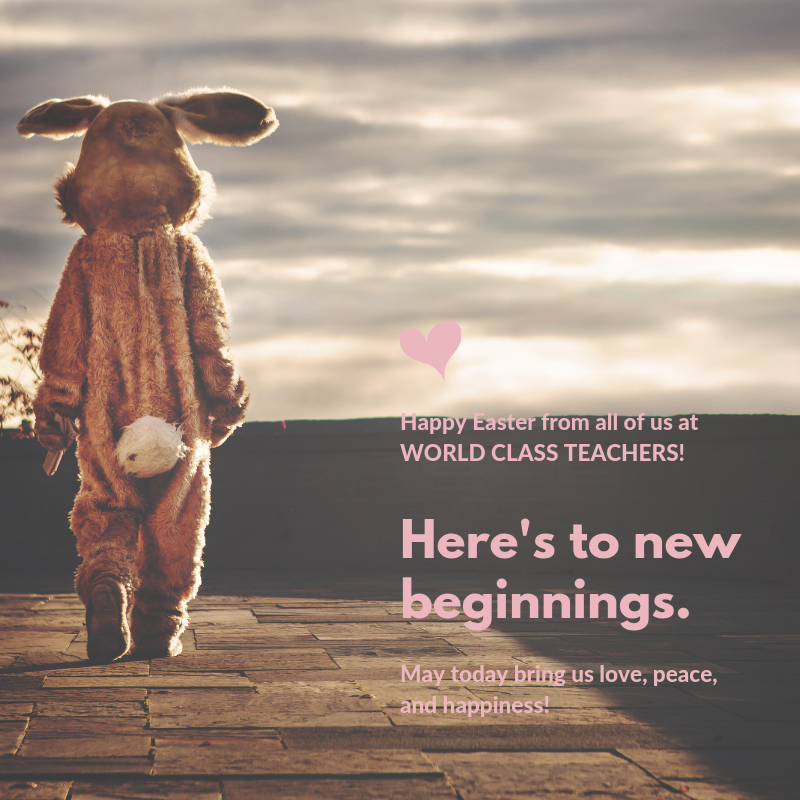 World Class Teachers offers a high standard supply teachers and support staff, many of whom are recruited through recommendations. They are all thoroughly vetted and all the important information about each one is put onto our secure website. We do whatever we can to assist overseas teachers to settle in quickly and find their way around London. All of our client schools are issued with vetting information by email prior to the arrival the supply staff; the details include academics qualifications, DBS enhanced disclosure, Barred Check list and visa details. No-one is taken onto our books without a face to face interview. We not only check credentials but also get to know the individual, which helps us match them to the right job in the right school.